Tampa is part of the sunshine state, so it get plenty of warm and sunny weather. 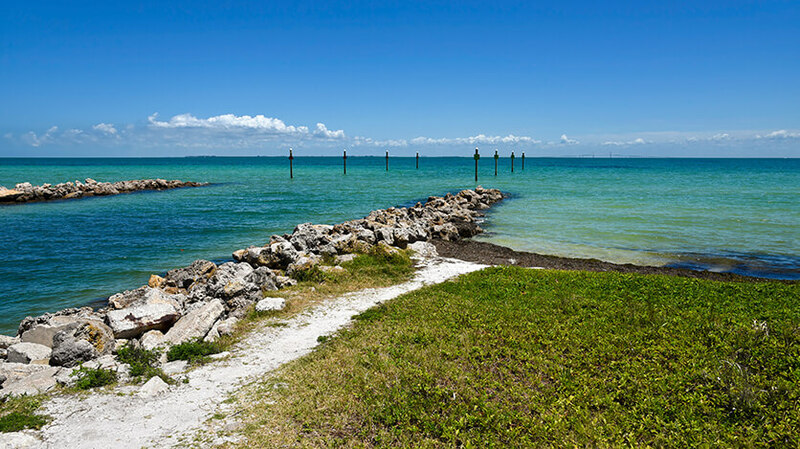 It can get a little too hot and humid in the summer, many visitors prefer travelling to Tampa in spring and winter. Temperatures are very hot in the summer but there are occasional thunderstorms, especially in the afternoons. Temperatures are around 35 degrees and it can get very humid. In August daytime temperatures stay in the early 30’s. The weather is much more desirable in autumn as it is a bit cooler and there are less downpours. Spring is also a good time to visit with temperatures in the late twenties. Winters are still very mild, but evenings can be cooler. Daily temperatures tend to stay in the early 20’s.